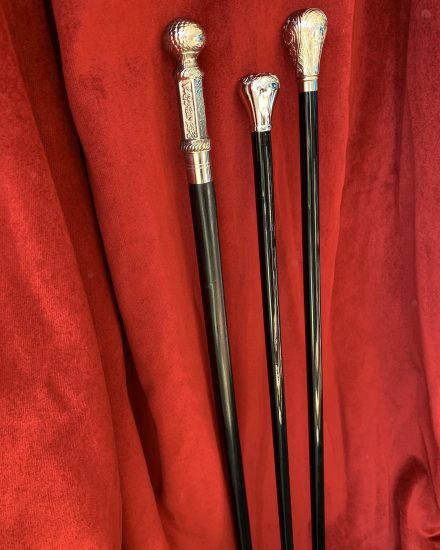 Beautiful Gents Period Silver Top Cane. 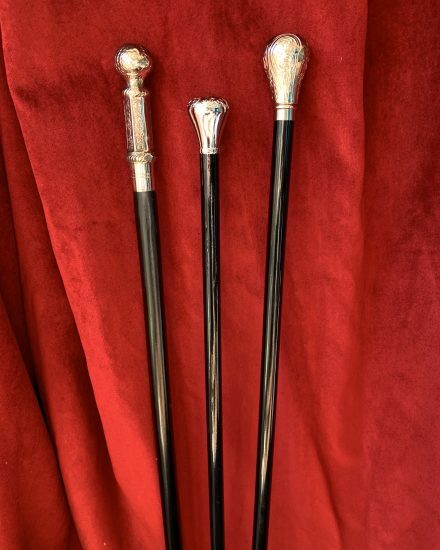 These vintage canes are perfect to compliment many period & fun costumes. 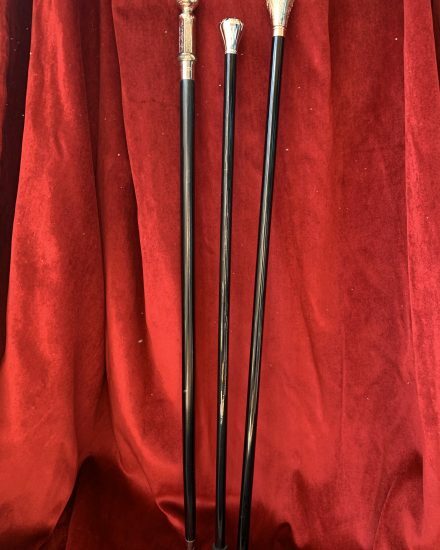 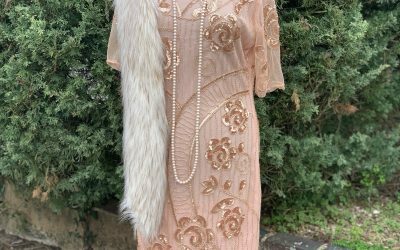 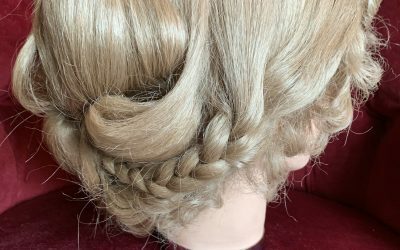 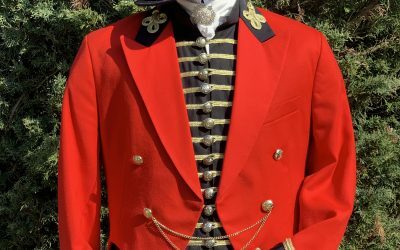 To include, Victorian Gent, Edwardian Gent, Georgian Gent, Regency Gent, Pimp, 1920’s Gents Evening Tails & Mr Barnum Ringmaster Costume. 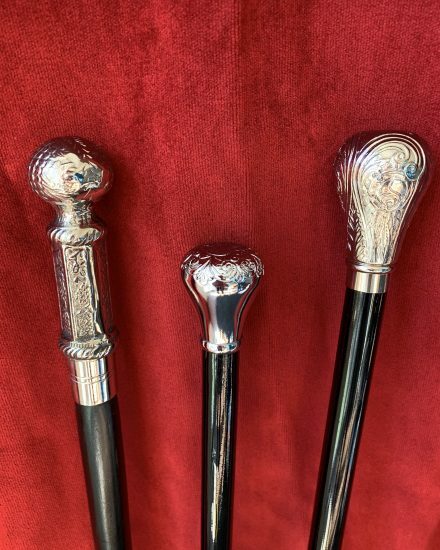 These canes are available in various Heights but suitable for all gents and also Ladies.